Welcome to Interstate Northeast, Inc. Reliability isn’t always easy to find. 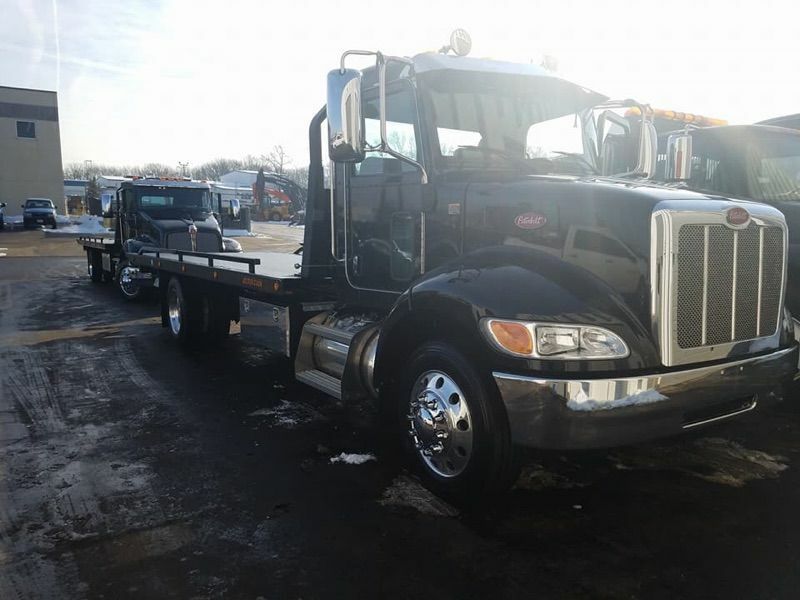 Whether your car breaks down in the middle of the road or you need a vehicle moved safely and quickly, the last thing you want to worry about is whether your towing company will come through when you need it the most. 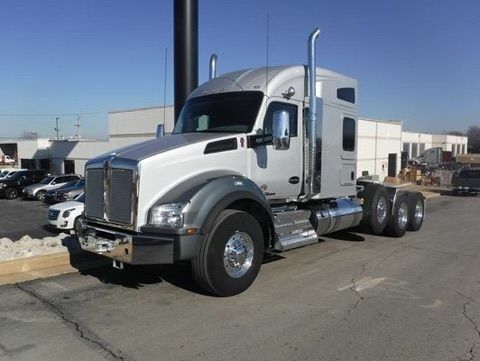 The professionals at Interstate Northeast, Inc. take pride in providing the highest level of service. 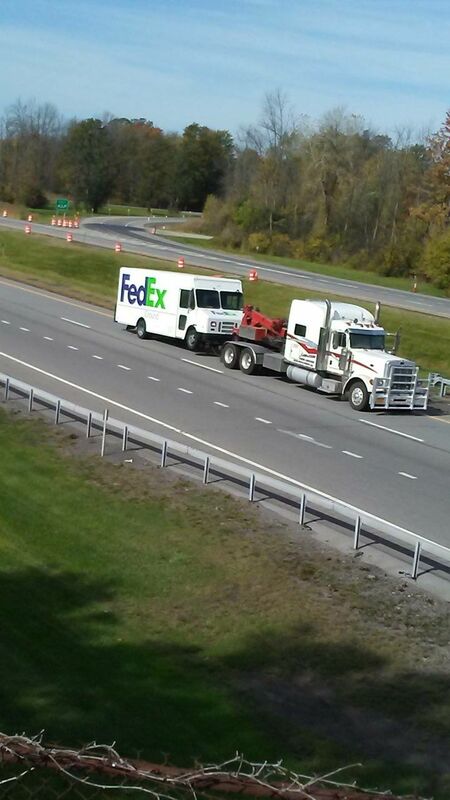 Our team of drivers takes pride on arriving on time to ensure your towing needs are met. 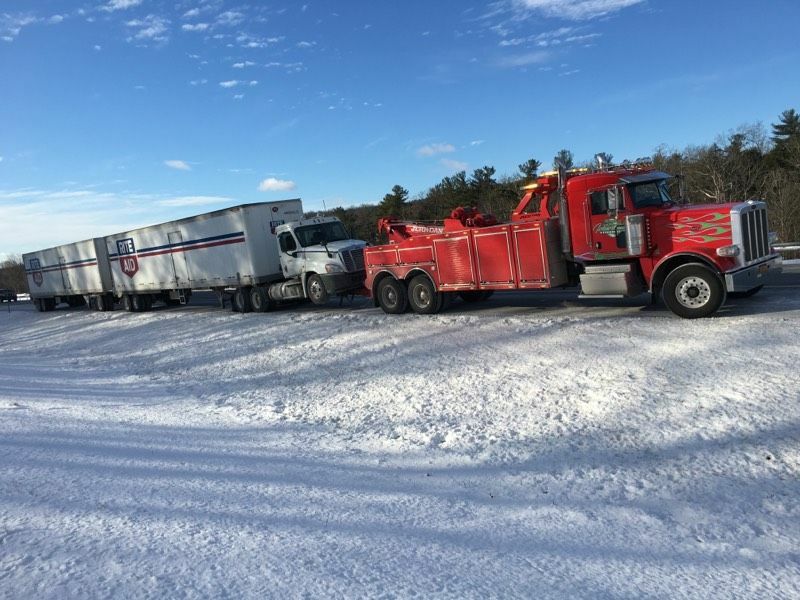 At Interstate Northeast, Inc., we understand getting a vehicle moved can often be a stressful situation. 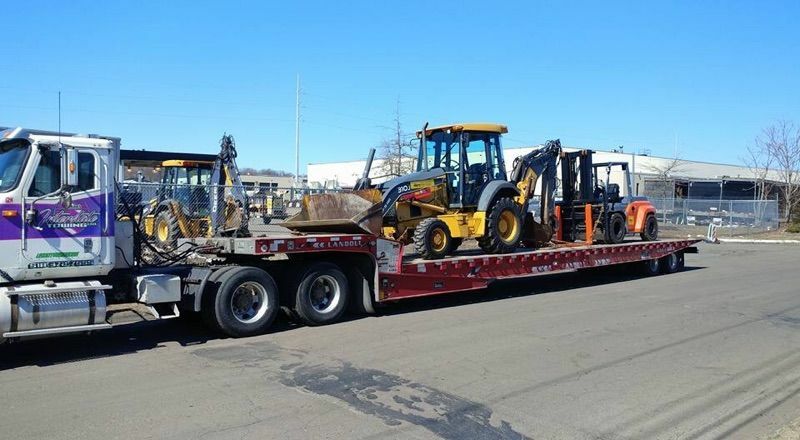 Whether you’re stuck on the road or there’s a vehicle illegally parked on the grounds of your business, our drivers are trained to make sure each situation is handled properly. 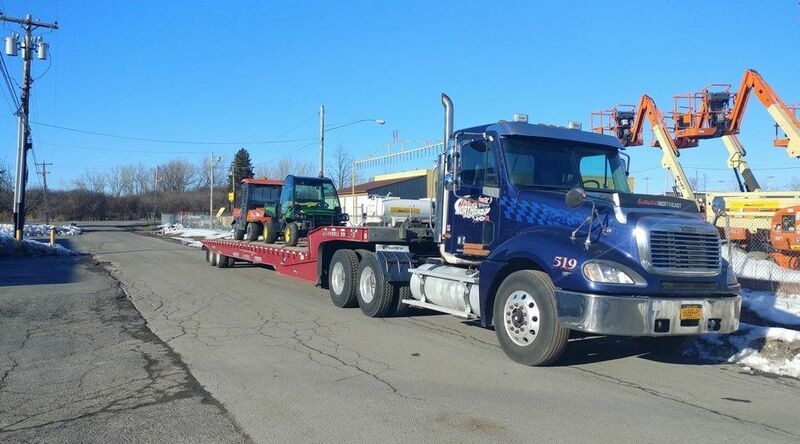 Count on the towing service in Schenectady with a significant track record for success. Contact our team today at (518) 372-7555. 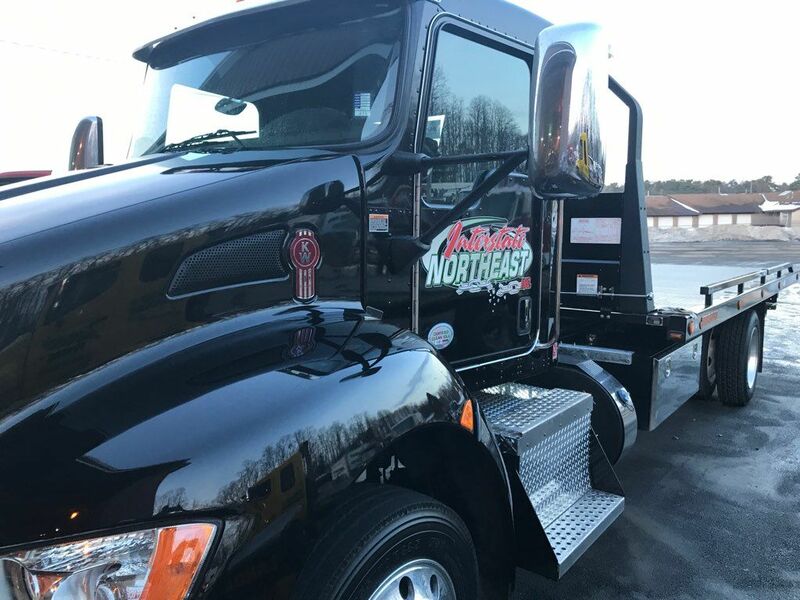 Based in Schenectady, NY the drivers at Interstate Northeast, Inc. take great pride in our dependability and quality of work. 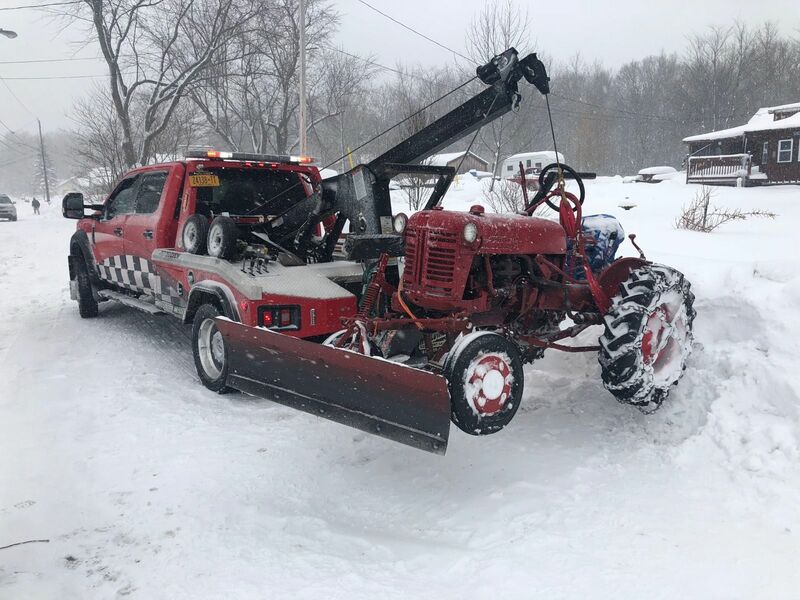 The truth is not all towing companies in the Tri-State area are the same. 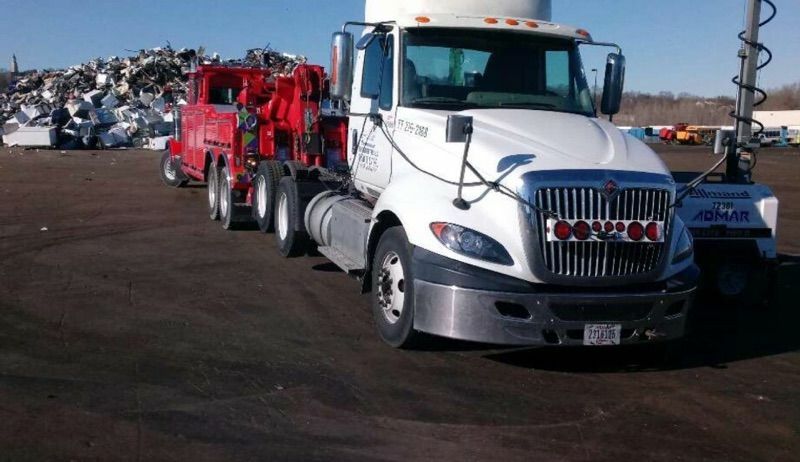 You don’t want to get stuck with a towing service that charges too much without getting the job done right. 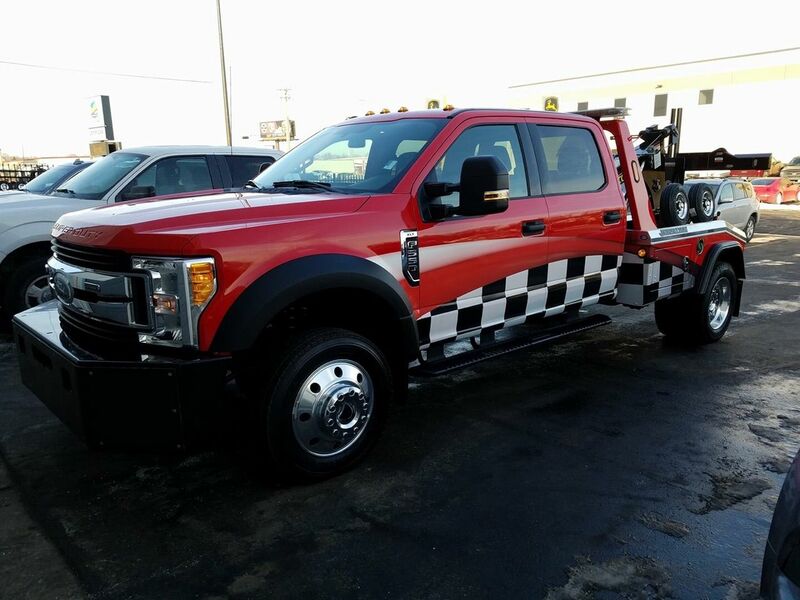 From the time you make your service call, our team of dispatchers can quickly process your request to ensure a tow truck is on its way. 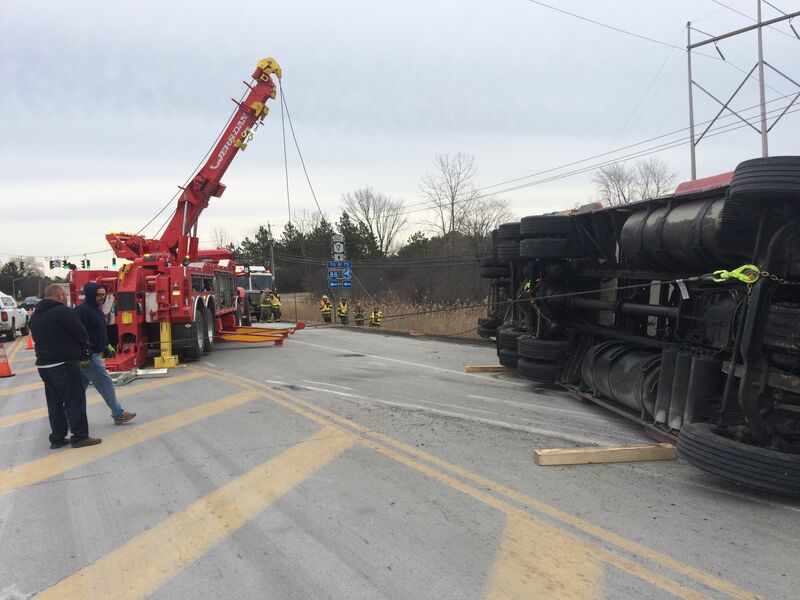 Each of our tow truck drivers are highly trained to always make safety a top priority. 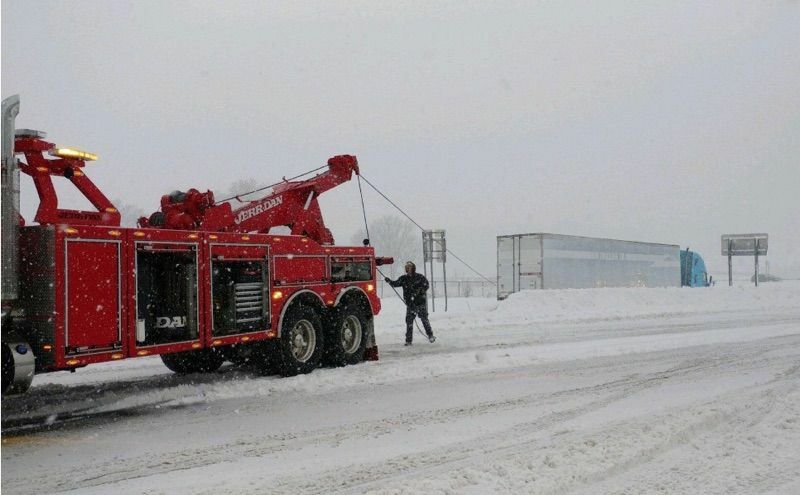 That means ensuring no vehicles are damaged during the towing process. You can always count on your vehicle being in the best of hands. We also take pride in providing fair and accurate estimates to ensure complete customer satisfaction.